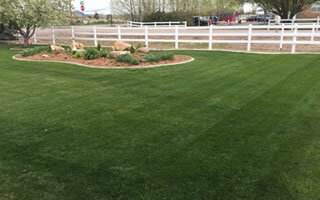 We Are A Top-Rated Lawn Care Service In Cedar City & Enoch Utah. 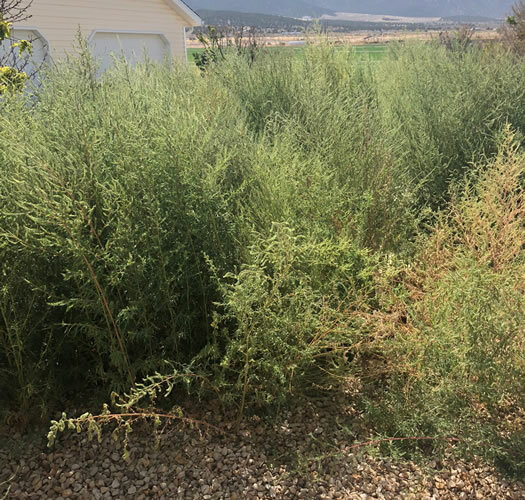 Cedar Lawn Care provides reliable, professional, lawn and garden care and maintenance services throughout Cedar City & Enoch Utah. We are licensed, insured, and provide an unmatched satisfaction guarantee. 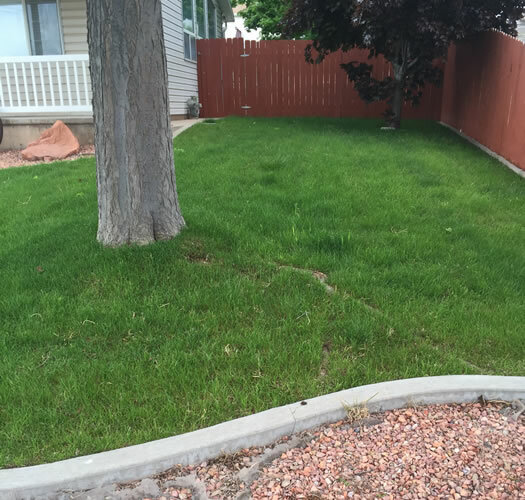 Lawn Mowing, Lawn Care, Weed Spraying and Yard Maintenance Services in Cedar City and Enoch Utah. 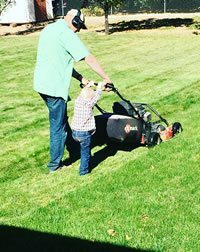 Cedar Lawn Care is a family owned and operated local lawn mowing and lawn care company based out of Cedar City, Utah. 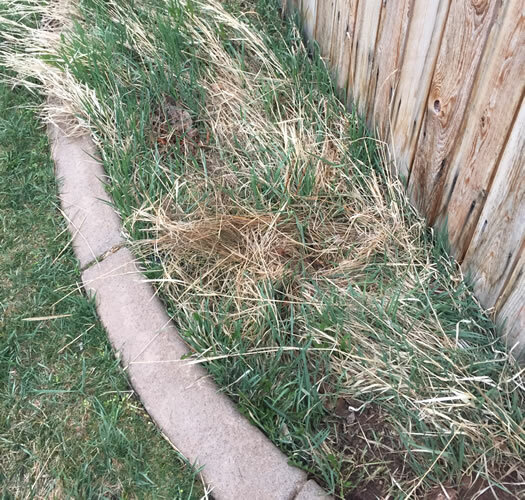 We specialize in a higher level of property care for our residential and commercial customers, backed with over 11 years of lawn care experience and our rock-solid, service satisfaction guarantee. Our services include lawn mowing, lawn care, weed control, yard clean ups, brush removal and bush and hedge trimming. 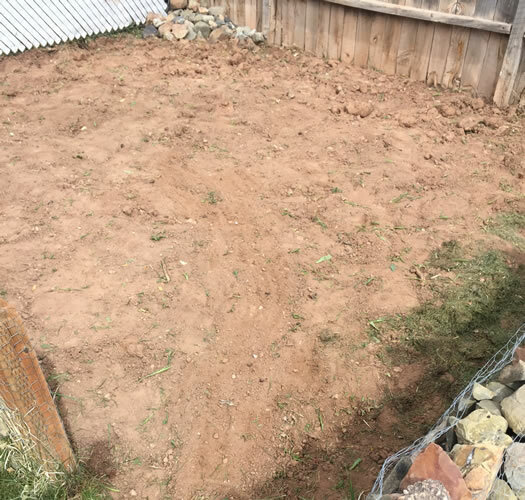 If you'd like an estimate for mowing your lawn or lawn care and maintenance please give us a call (435) 559-4302 or fill out our contact form and we'll get right back to you. 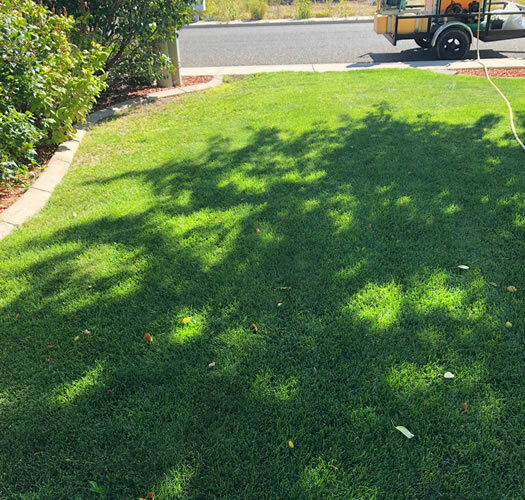 We provide complete lawn care services for residential and commercial properties including mowing, trimming, edging, weed control, fertilizing, and seasonal clean ups. 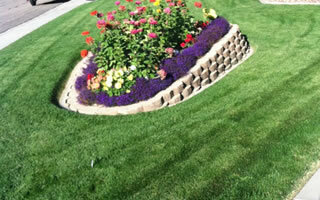 We offer professional weekly or bi-weekly lawn mowing service. 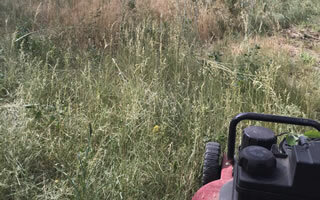 Mowing includes trimming, bagging clippings, blowing off surfaces, and hand bladed edging. 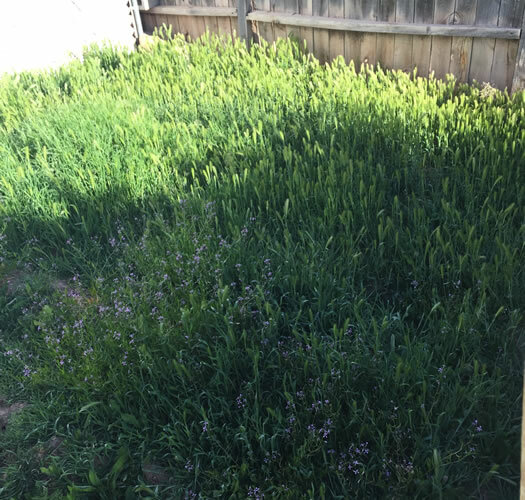 We provide seasonal yard and garden clean ups in the spring and fall or anytime you need to get your overgrown property back under control. 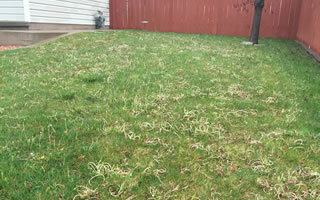 "Cedar Lawn Care gives quality, professional service at an affordable price. They do a great job in very little time (they drive up and get right to work and get on their way as soon as they're done). They will even go out of their way to help you out. Great service." "I am a new client of Cedar Lawn Care and am extremely happy with the service. Brent and his crew came the first time on very short notice and do a wonderful job manicuring the lawn. I highly recommend them to anyone looking for dependable lawn care. They are great!" 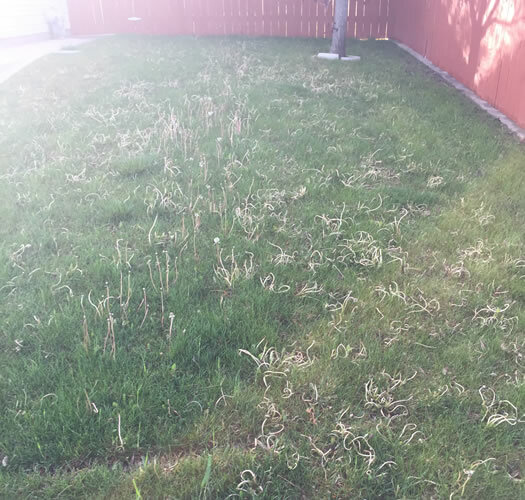 "I have used their services all summer and they have been the best. They have showed up when they say the will and have done what they say. I would highly recommend them to anyone. Thanks for the great service." 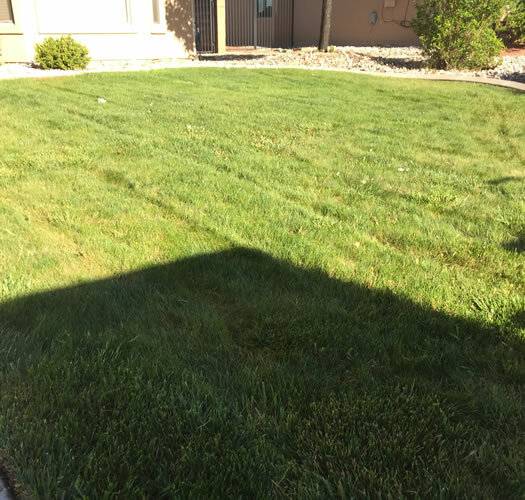 When we first started our company we made it our goal to make sure we provided the BEST lawn care services in Cedar City. We're so confident in our ability to provide you with impeccable service we make this unbeatable satisfaction guarantee. If you aren't 100% satisfied with our services just let us know right away and we'll come back to you property and fix the issue. If we can't fix it, you don't pay. Simple as that! 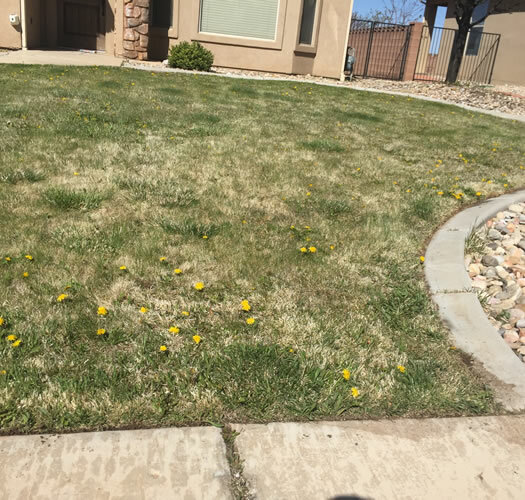 We are licensed applicators and properly insured to work on your property. Our applicators are licensed and knowledgeable about the products we use. We price our services fairly and we are right in-line with our local competition. If you're not happy. We'll fix it! If we can't fix it. There is no charge. 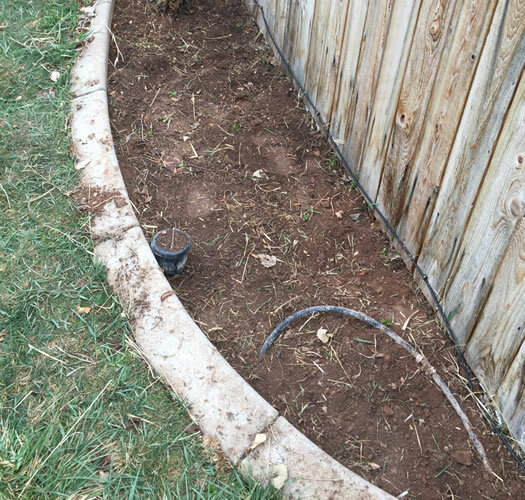 We care about your landscape and will be proactive if we spot an potential problem. You'll never know we were on your property aside from your beautiful lawn. 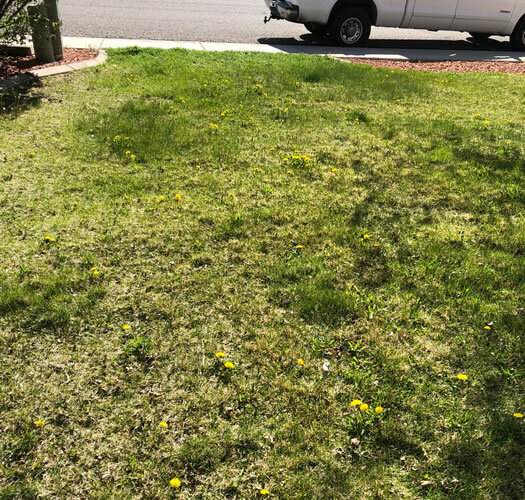 We'll provide you with an estimate for your lawn care free of charge. 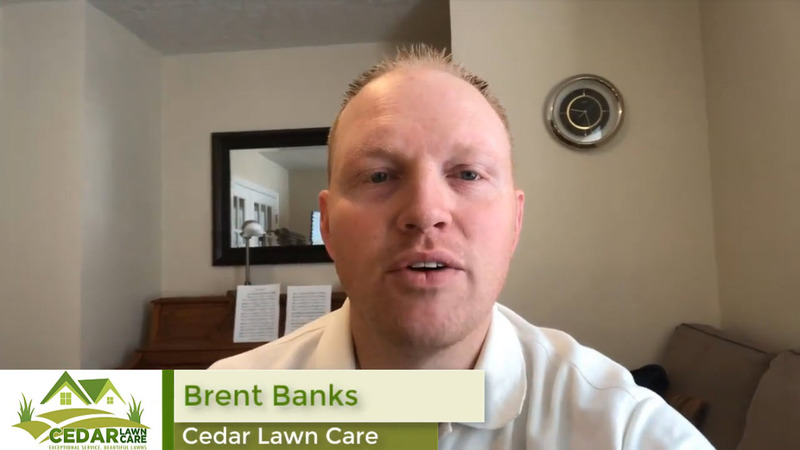 Why Choose Cedar Lawn Care For Your Lawn Care? When you choose Cedar Lawn Care you are partnering with a small, locally owned and family run business. 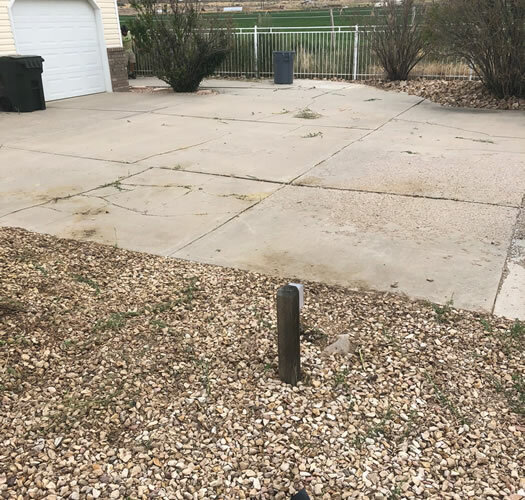 We're large enough to take care of all your yard and property maintenance needs but we're still small enough to give your property the care and attention it deserves. We believe in providing good value and complete customer satisfaction through a job well done. Our employees are expertly trained and will conduct themselves like true professionals on your property. You be the judge of our work! If you're not happy with the work we perform on your property- we'll fix it... For Free or there is no charge for the service. It's really that simple!